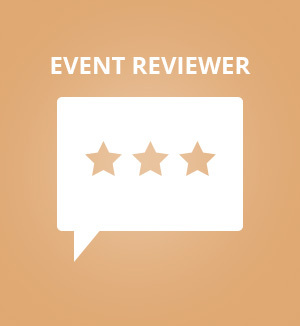 Use the "Event API Addon" to showcase your EventON calendar, with your latest events, on external websites by using EventON user interaction. There is no longer a need for iframes. 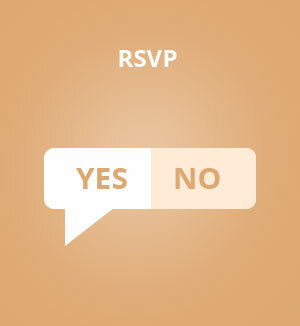 In addition, you can get event data in JSON format if desired. All license types are billed yealy. You may cancel your subscription at any time from My Account and are subject to yearly license for support and updates. View Terms. 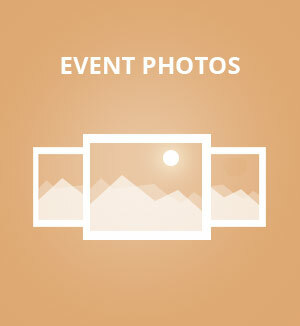 The Event API Addon allows you to display your EventON calendar on outside websites without needing the old iFrame method. 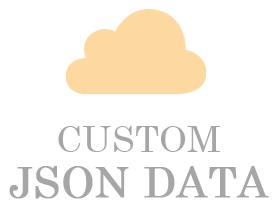 This addon also allows you to generate a JSON file with event data to use in 3rd party and mobile apps. 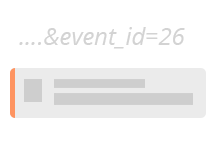 Effortlessly filter events to show only certain events on an external site, using our event category filters. Pass various supported parameters to external API calendar to show catered calendar only to that external site. Create unlimited external calendars with different variations and supported parameters. There are various pluggable filters placed throughout the API addon along with links to documentation explaining how to expand on the default supported features. 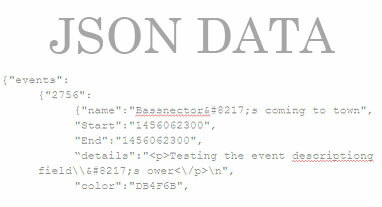 Get a JSON event data link to use with your mobile or 3rd party application to show event data. 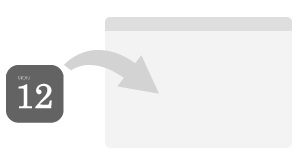 Customize JSON data by placing event type filters to show only certain types of events for fetching.